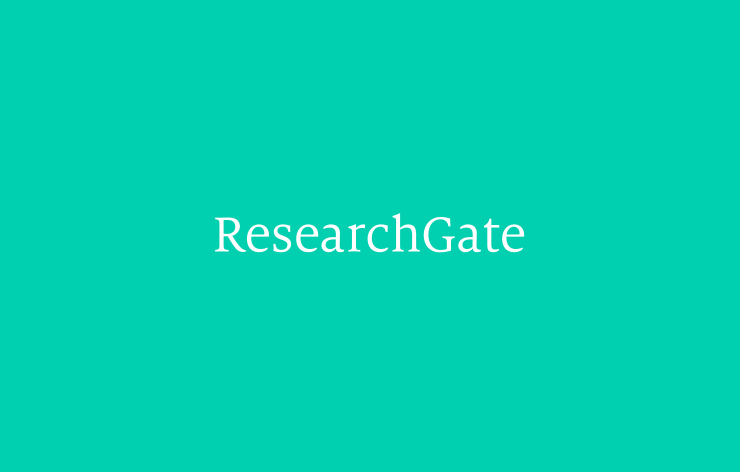 In a cooperation agreement announced today, three publishers and ResearchGate will work together on the sharing of articles on the scholarly collaboration platform in a way that protects the rights of authors and publishers. The agreement ultimately involves publishers who want to help and support content sharing and believe that working with ResearchGate, the largest professional network for scientists and academics, is one of the important means to achieving this. This agreement is the culmination of discussions between publishers and ResearchGate announced last autumn. It shows that cooperation on the sharing of publisher content can be found and demonstrates the commitment from all parties to ensuring researchers are able to access and share high quality scholarly research responsibly. “At Springer Nature we support content sharing between researchers. We want the research we publish to be discovered, accessed, understood, used, re-used and shared, so it can be used as a springboard for new discoveries. With its 15 million users, ResearchGate is an important partner for us to help facilitate such sharing. 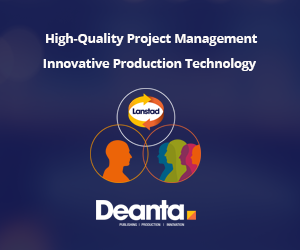 “We advance discovery not by working in isolation and recreating solutions found elsewhere, but by collaborating with partners, harnessing what they do best and coupling it with our best-in-class services, solutions and products. This way we are better able to meet the needs of the research community which we serve. “For us at ResearchGate, Open Science is about more than just sharing research. It’s about discussing this research and facilitating collaborations that drive progress. That’s why we’re excited about Springer Nature’s participation in our agreement with scientific publishers. This development complements Springer Nature’s SharedIt service, which enables the legal sharing of subscription content. SharedIt covers more than 2,700 journals and in its first year links generated by it were viewed 3.2 million times.